Facing a diagnosis of Alzheimer’s or dementia can be daunting. Take comfort, you do not have to face this journey alone. ​Allow our experienced professionals to guide you as you seek the best treatment and care for your loved ones. 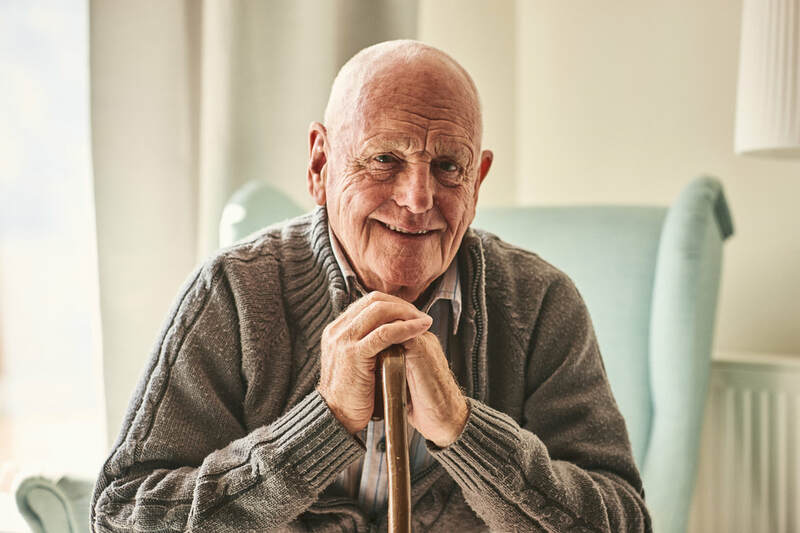 While Alzheimer’s Disease represents over 60% of dementia diagnoses, there are several other forms of dementia impacting the lives of patients and their families. ​Different types include Vascular, Lewy Body, and those occurring in association with conditions such as Parkinson's and Huntington's Disease.